Jenn's Gardening Spot: Tomato Overload!!! 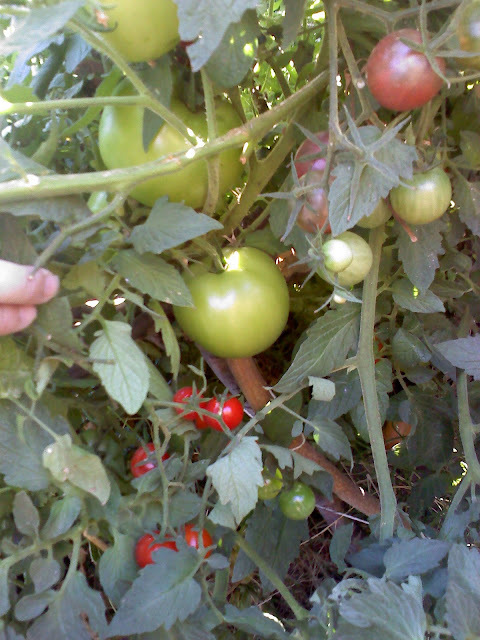 Tomato's are still going strong in my backyard garden! 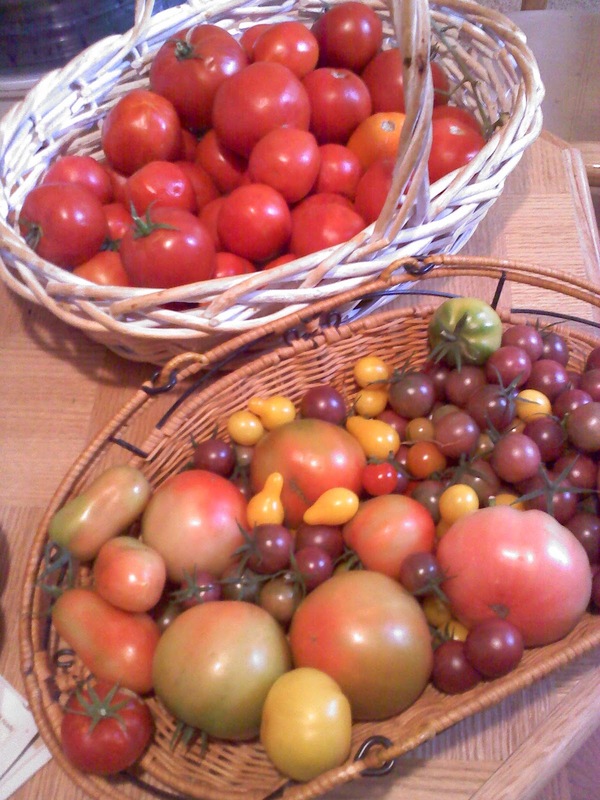 Although Tomato's, Peppers and Herbs are about all I am harvesting. This years Tomato season has been FABULOUS! Things are starting to slow down, I am down to 1 basket full every other day or so. I do believe I will have Tomato's till November at least. To be honest, I am running out of ideas and canning recipes! Can you help? This picture is from this week. My Tomato's are all growing together. No signs of slowing down. I picked a basket load today! 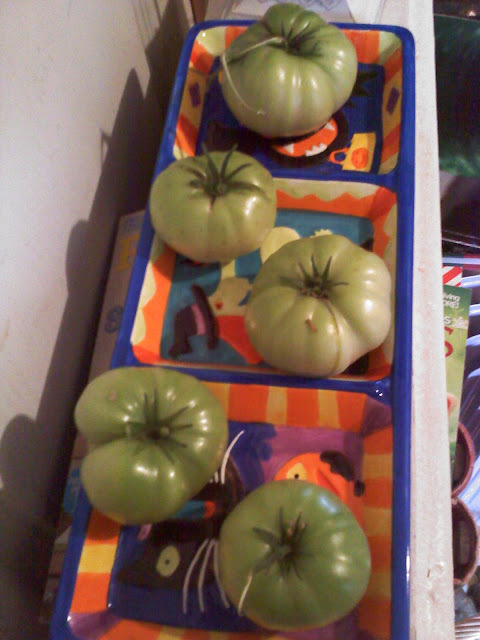 I put the green ones out to finish ripening. I pulled this plant out of the ground today. These will be Pink Brandywines. The plant was looking pretty sad. I am in search of ideas of what I will use the Tomato's for. I do not need anymore sauce or canned Tomato's. Ideas!!! 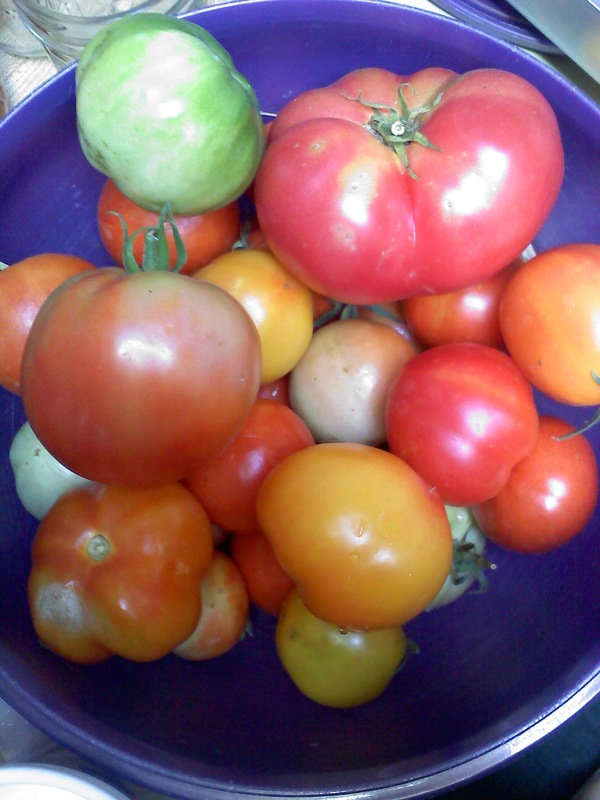 This is my bowl of Tomato's I have been waiting to fully ripen. Looks like most are ready. 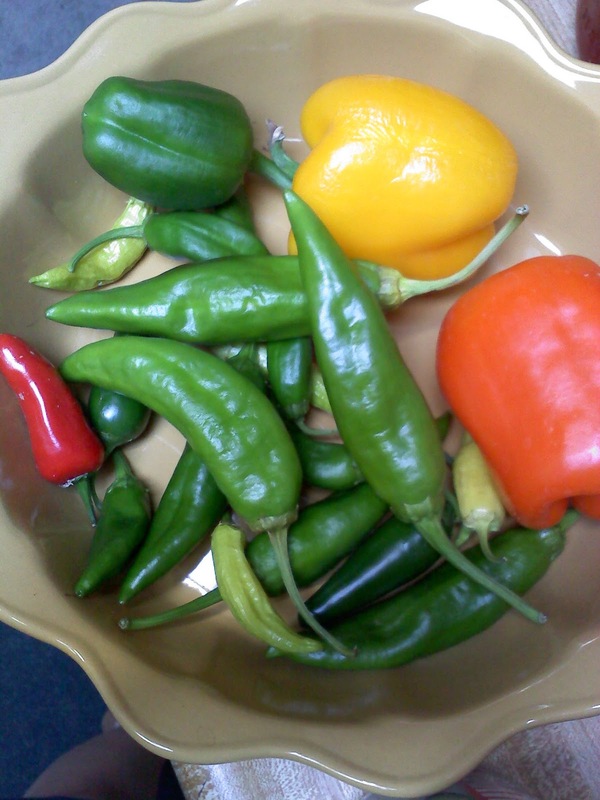 A few Bell Peppers and other hot Peppers. I will be using some of the hot ones in my Salsa Verde. 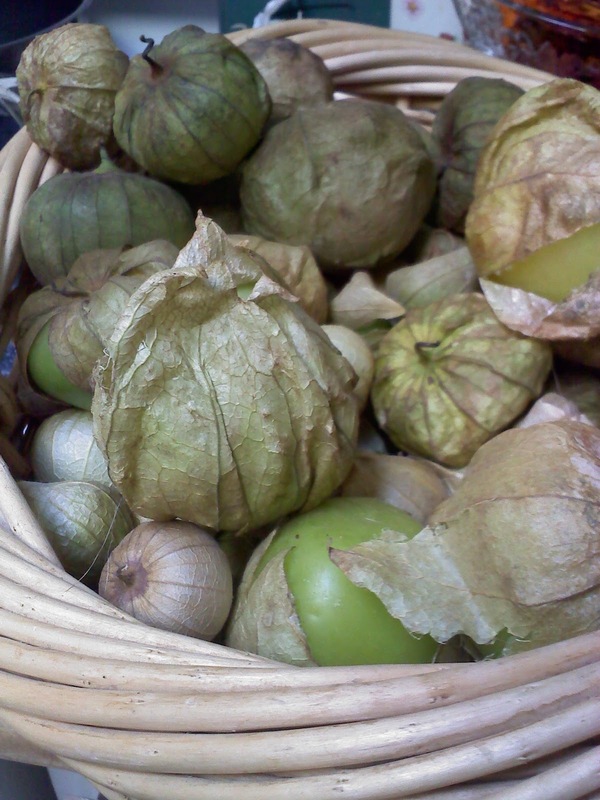 Tomatillos , mine got off to a late start this year. But they are coming in strong now. I have about 8 pounds in this basket. So I will be canning Salsa Verde this week. I have even dehydrated some of my Tomato's for the winter and to snack on. 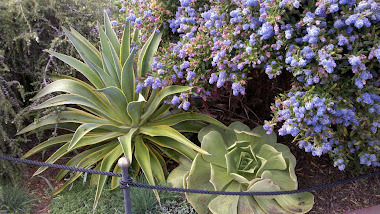 I love all the different colors, reminds me of fall. If fall ever gets here! 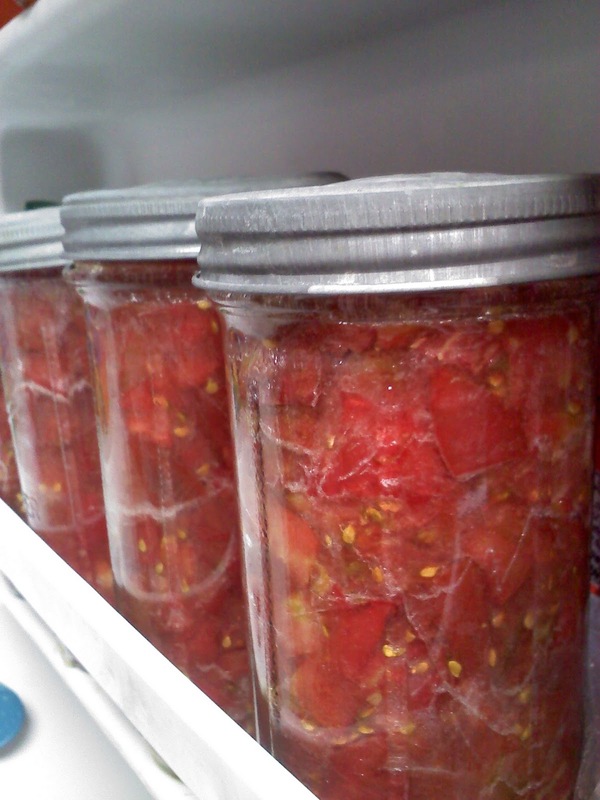 I am starting to freeze Tomato's too, I am getting a little tired of canning them. I have 6 cases of Tomato product that I have already canned. 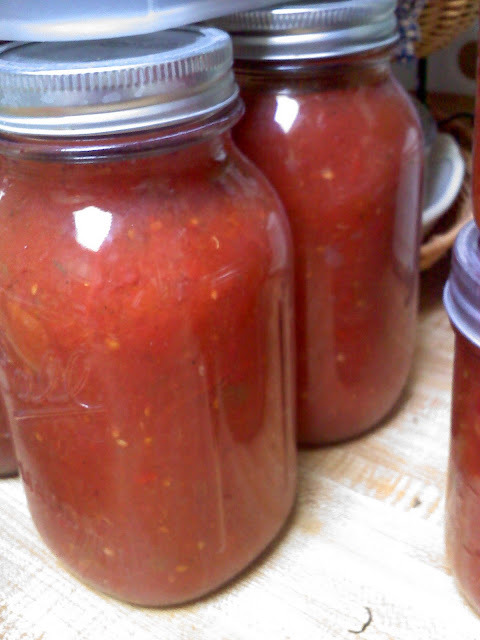 This is a spicy salsa that I have made. We use it for Football and Basketball game days. We love our chips and salsa! Some Marinara I have made. 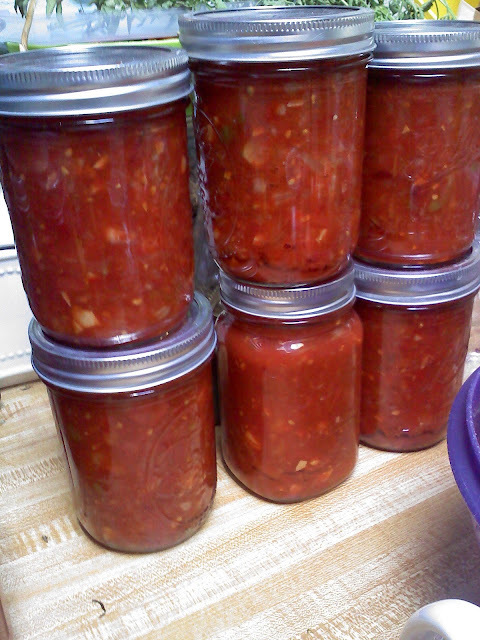 I also have made Pizza sauce and some Soup as well. My freezer even has Tomato's! 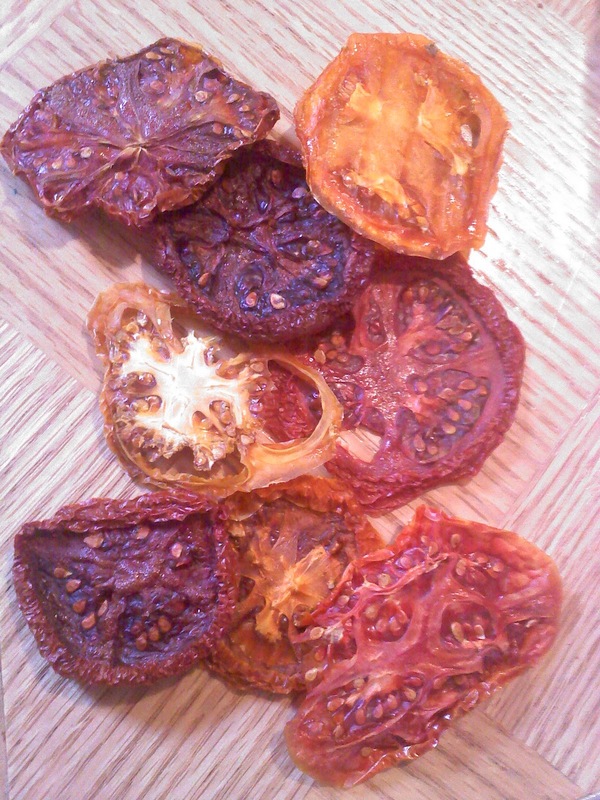 These are some diced Black Krims for some future recipe that calls for Tomato's this winter. How have you used your Tomato's? I am in need of ideas. 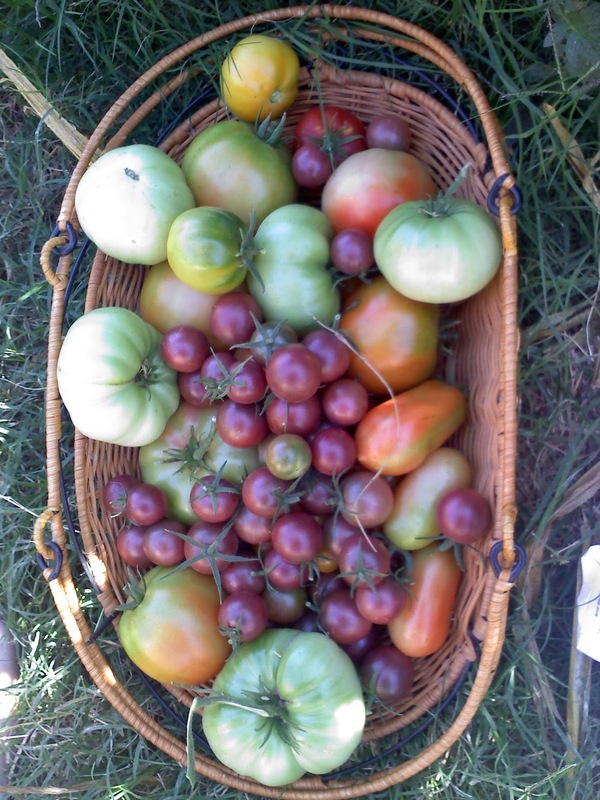 I am making some Tomato Jam but am looking for a spicy recipe, anyone have one they want to share. I have about 30 pounds of Tomato's to still use! I love your site, It is a pleasure to visit. I have added your site to my site. Please link my site to your site. I'm so glad they were in abundance somewhere, Jenn. SO missed my tomatoes this season!! I don't know what to tell you about more tomato recipes...you do more things with tomatoes than anybody I know. Maybe you could give them to the food pantry...anyways, they are beautiful! My message board is always hungry! Please feed it with your thoughts! Welcome to my Gardening Spot! 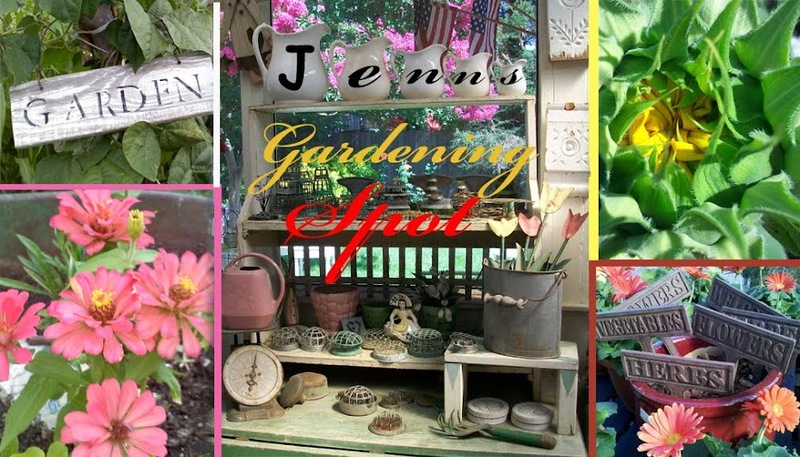 Here is where I will show you differnt ways to grow things and sharing what I grow. 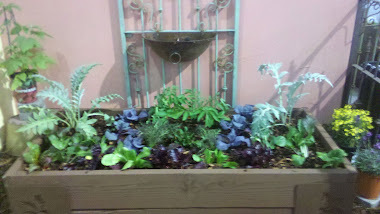 All the trials and tribulations of a backyard gardener.I also Recycle all kinds of things into my garden. I will introduce you to Reduce, Reuse & Recycle in your Garden and everyday life.I will also be sharing all the food I cook from my garden and other random fun tidbits. I hope you will come along and learn about Gardening,Recycling and Lowering your Carbon Footprint with me! I always love new ideas and those who share thier Recycling ideas with me! So, lets get busy and Recycle somethig! Always remember Reduce, Reuse & Recycle! Super Bore Or Super Bell? Blog Author Vikki Lawrence is back! Going Under Cover… The Pleasure of Polytunnels! Seed Starting, my favorite time of year! These are a few of my Favorite things!